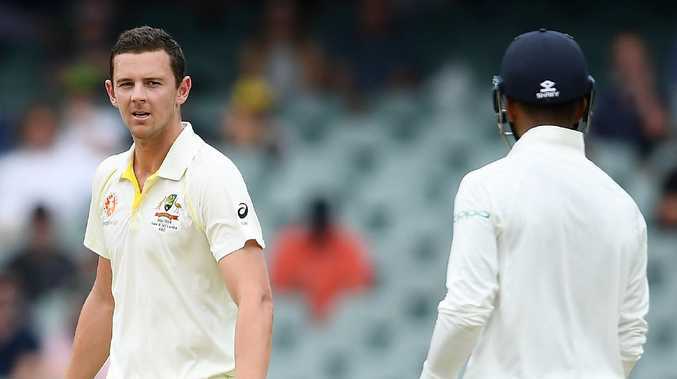 Former Test tearaway Brett Lee believes Australia's pace attack should unleash some old style aggression against India on a Perth deck ripe for a fast bowling blitz. Fast bowling behavioural protocols have been tightened since Lee played the last of his 76 Tests a decade ago but he still believes there is enough wriggle room for Australia to ramp up its aggression. 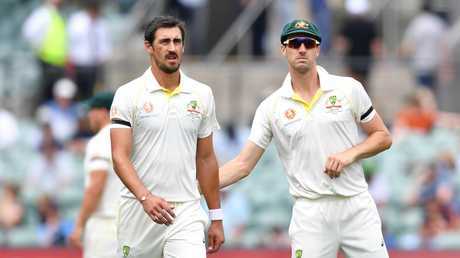 "There is nothing wrong with being nice but I know if you are a nice fast bowler it is an oxymoron,'' said Lee, part of Fox Sports commentary team this summer. "You have got to have a crack mate. "There are two rules in cricket and in life that you don't racially vilify or abuse someone with excessive swearing. That's very true but you can be aggressive and intimidate a batsman with a stare and glare or some aggressive fielding which gets under the batsman's nose. "I want that animation back. If Australia bowl first I want to see that first hour being absolutely brutal for India. I want short balls and good length balls and good follow and that gnarly sort of aggression. "That could set the tone for the rest of the series. We don't want to be a walkover. I want to see Australia go out and use everything they have. I am not saying go out and give them a barrage of abuse. "You can be aggressive by your body language, the length you bowl the way you throw the ball in. You need that aggression. "Our bowling attack contains three of the nicest guys in world cricket but be nice off the field. "My hero Allan Donald was the nicest guy off the field. On the field he would rip your throat out. But he would be the first to shake your hand win or lose. "I would like to see Pat Cummins steam in a say a few words to the batsmen like he did in Adelaide. Optus Stadium is hosting a Test for the first time and new curator Brett Sipthorpe senses the Perth tradition of lively decks will continue. "We haven't been asked about duration at all,'' Sipthorpe said in reference to suggestions that modern curators are often urged to make wickets which help the match last five days. 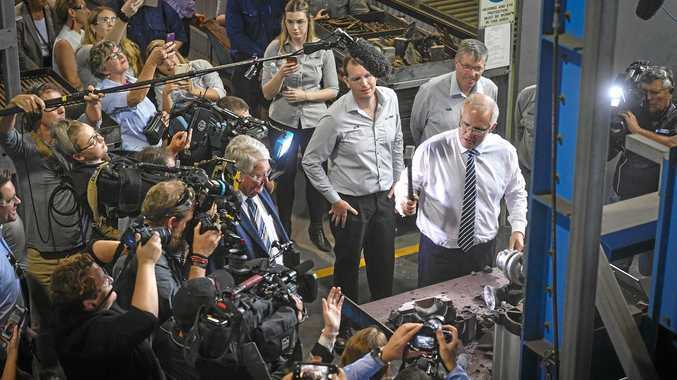 "We've just been told make it fast, make it bouncy. I don't know what's happened in the past, I've heard lots of rumours about commercial pressures and that sort of stuff but I've had no correspondence about that. "Were just trying to produce the bounciest pitch we can." The ball swung throughout a recent Sheffield Shield game here and spinner Nathan Lyon prospered because of the bounce so all bowlers like what they see. 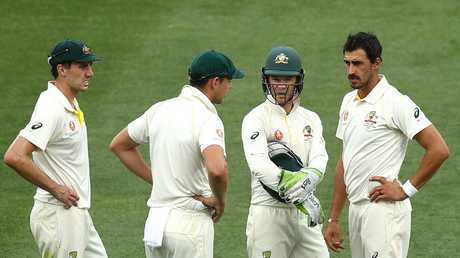 Former Test batsman Mark Waugh agrees that Australia needs to be more aggressive. "I see that as a weapon for the Australians and I think they should use it,'' Waugh said. "They should be very aggressive and you don't have to bowl short balls all the time but it should be a weapon where we're making the batsman feel uncomfortable even just defensive shots. ‘Caught up in the hype’: Was India fooled by Perth pitch?